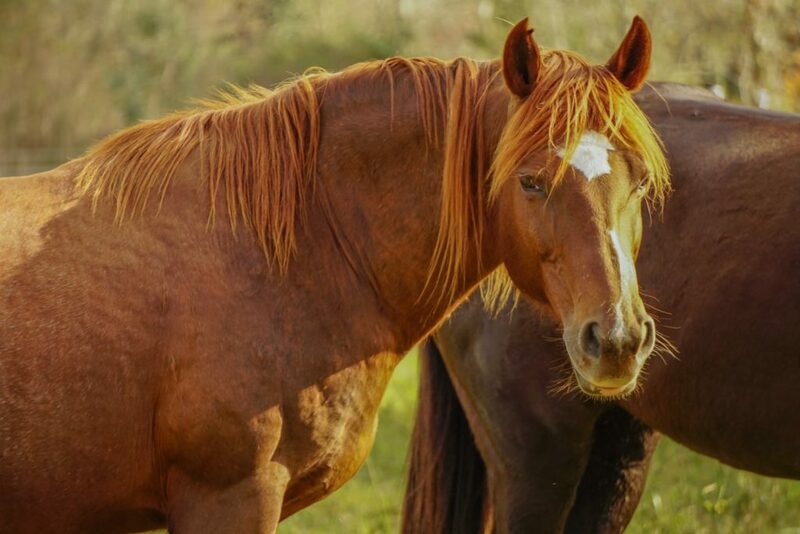 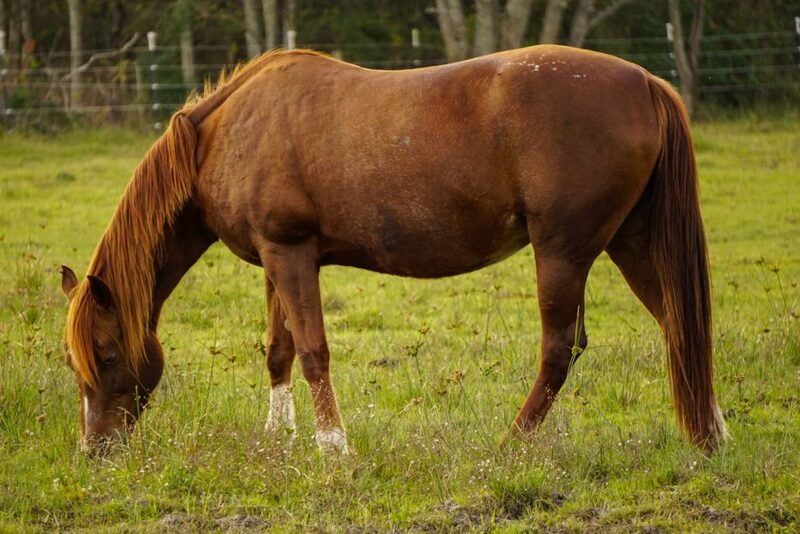 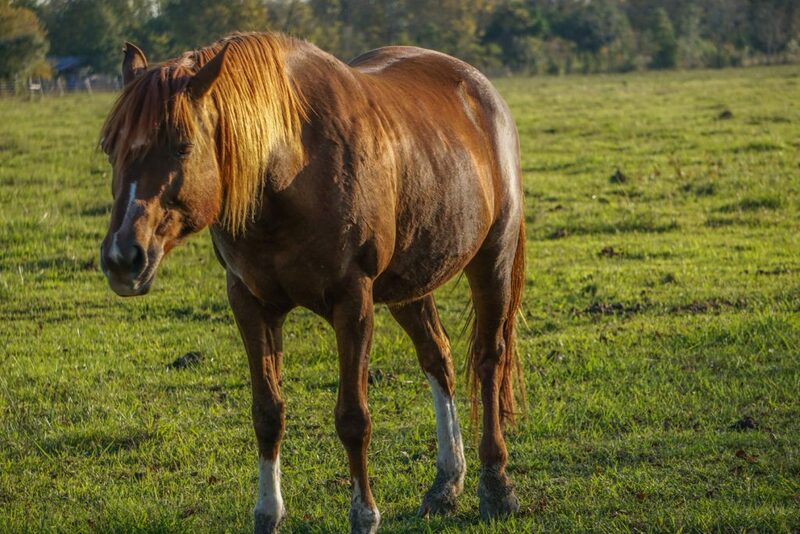 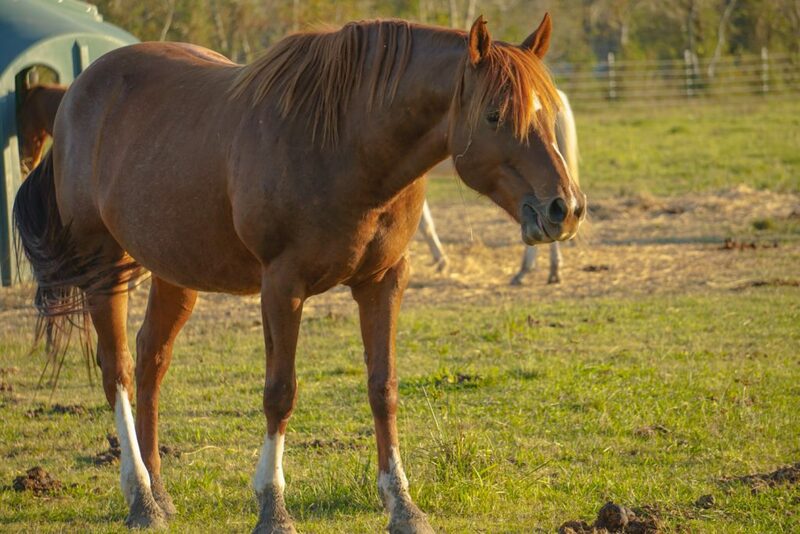 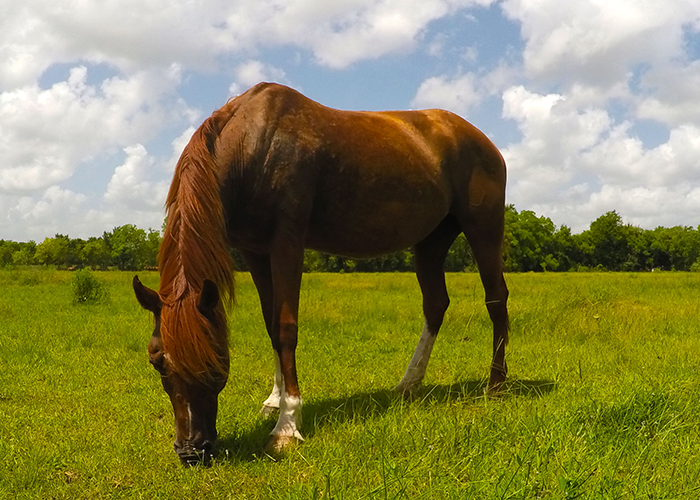 Myra is a 14 year old Mustang mare, who’s fiery red mane is sure to catch your eye. 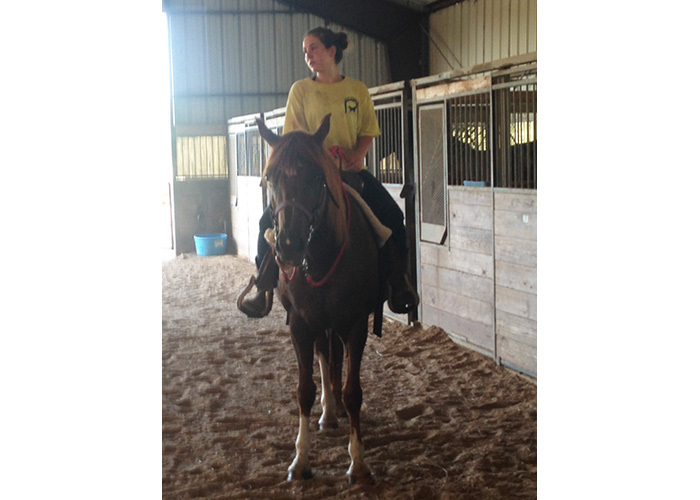 Currently in training under western saddle, she has been started from the bottom and is doing very well. 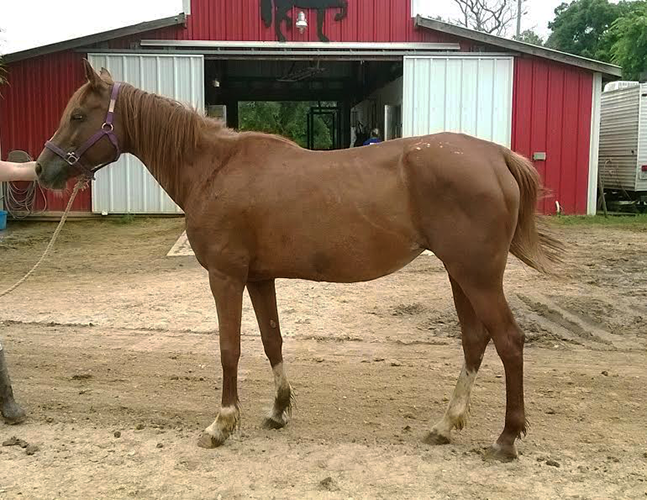 She carries a low head, and has passed our obstacle course both on lead and under saddle. 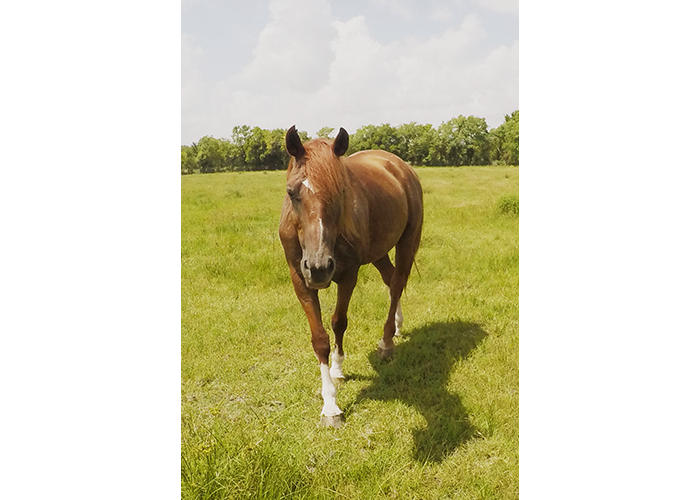 She will continue her training in levels and is currently still in her walk, trot phase. 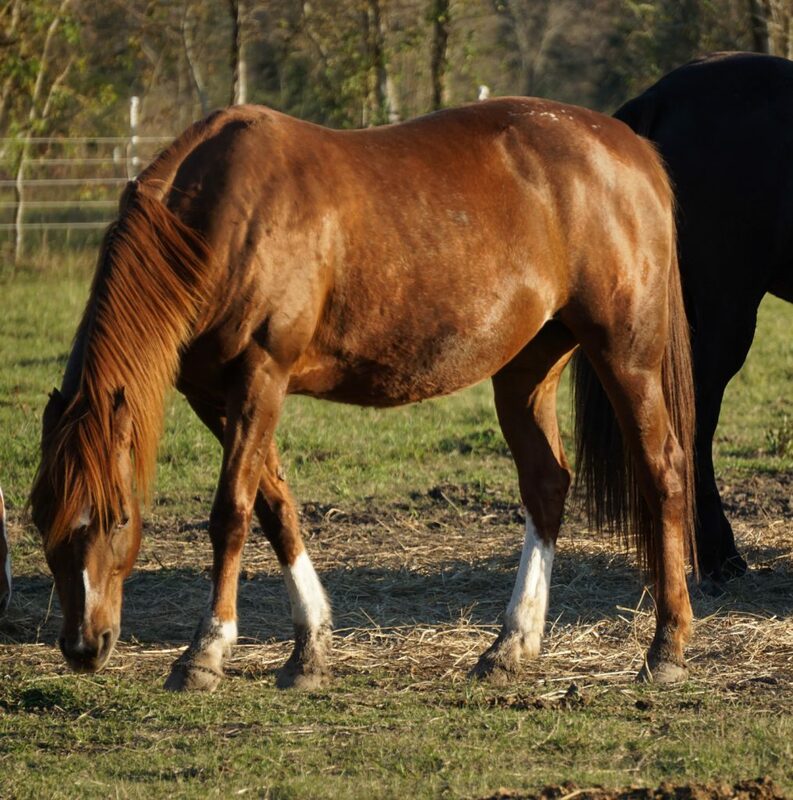 She has been asked to lope with no issue, but advanced training of that level has not been started. 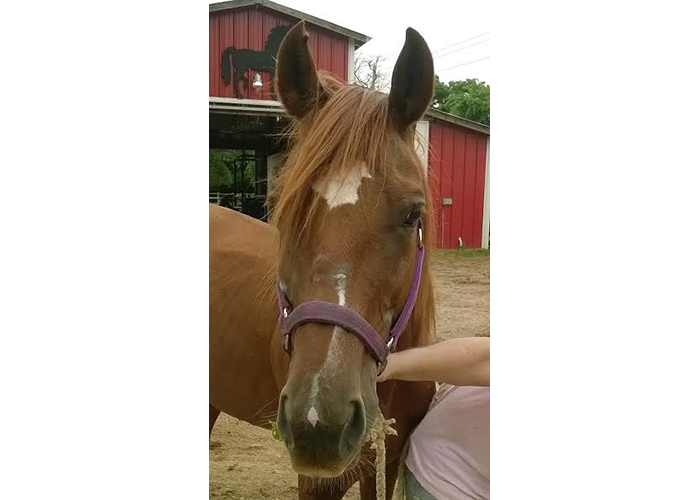 She is a great little mare with a ton of potential who needs an experienced hand to continue her training. 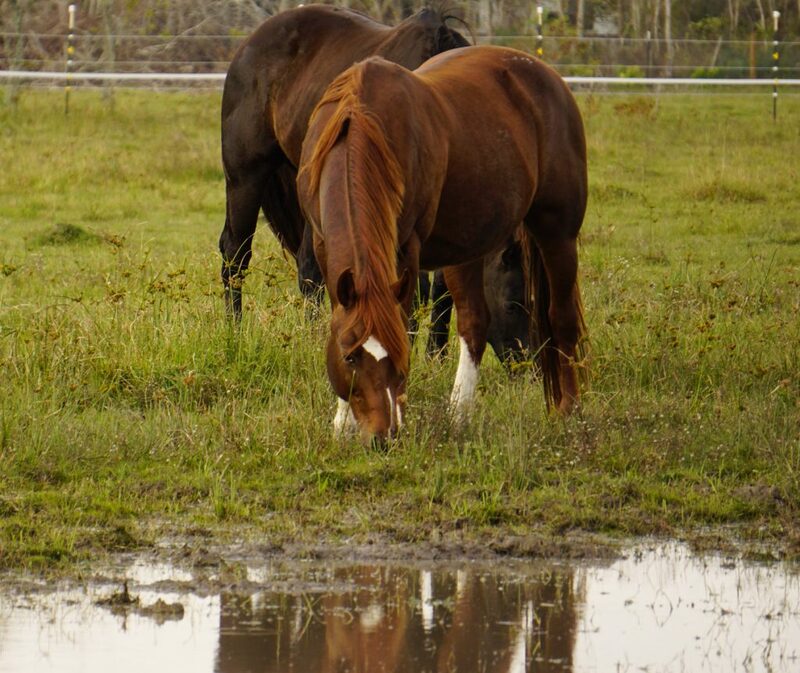 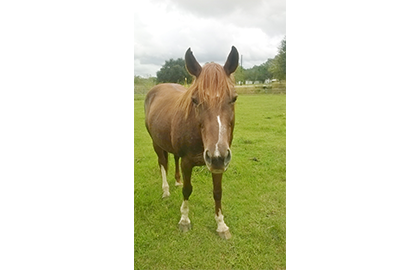 If you are interested in Myra, please contact Habitat for Horses via phone or email.